Is it just me or is the summer flying by? The fact is that August is rapidly approaching and that means one thing – it’s time to start getting ready for the back-to-school season. 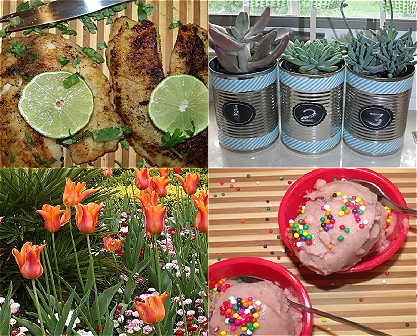 This year, I am trying to focus on dining out less frequently & preparing meals at home more often. 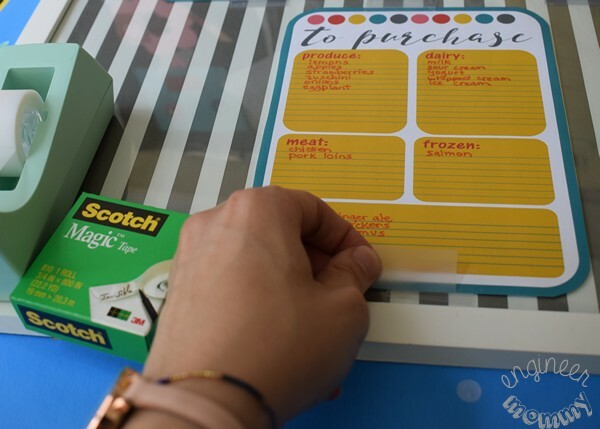 To help make my meal prep at home more streamlined and efficient, I created a fabulous DIY Menu Board using Scotch® Magic™ Tape Refill Rolls with Bonus Dispenser. 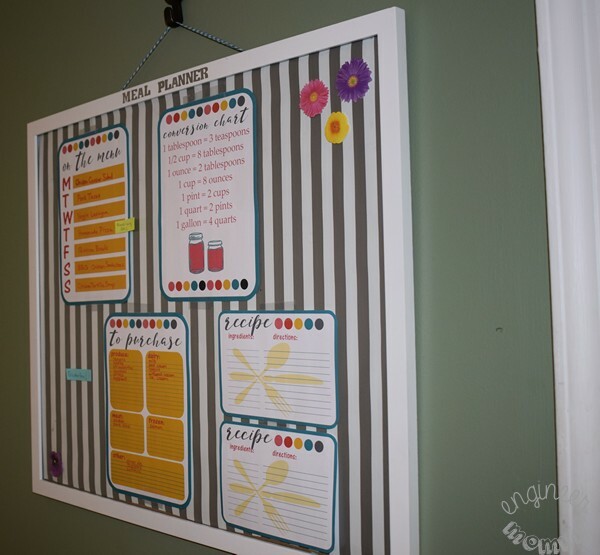 Want to make your own menu board to organize your meals? 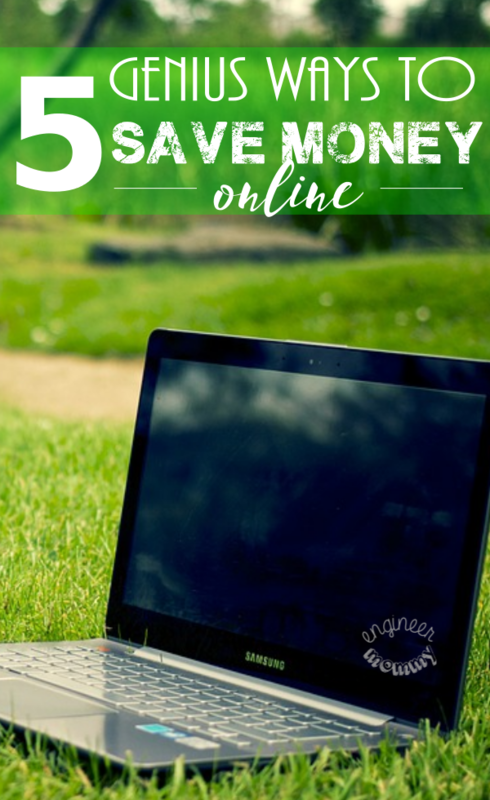 Here is how this easy project comes together. 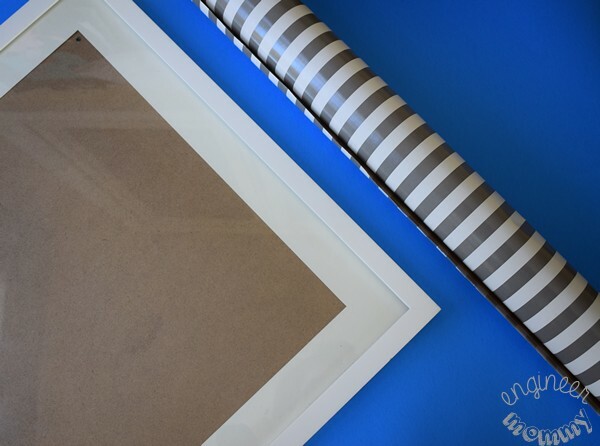 Start by gathering a large picture frame (mine is 16″x24″) and some wrapping paper. I like the modern, clean lines of this gray-striped paper. Cut the wrapping paper and place inside the frame. Don’t have wrapping paper you love? You could also use a large piece of fabric or multiple sheets of scrapbook paper. 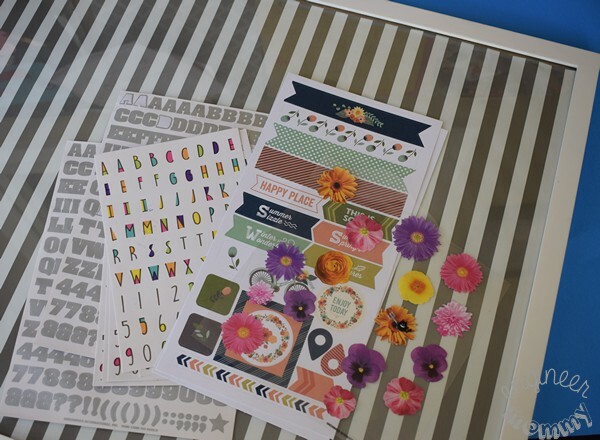 Next, gather some scrapbook stickers. It’s time to boost the pretty factor of this frame- and yes, that’s a technical term! 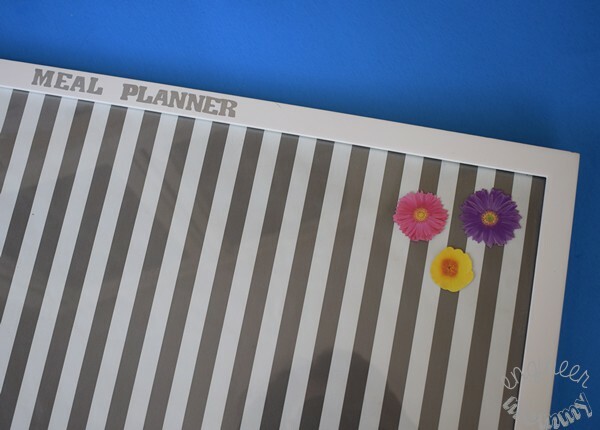 I added a number of these gorgeous flower stickers to the corners and also used some alphabet sticker to spell out “Meal Planner” directly on the frame. Looking much prettier already, am I right? 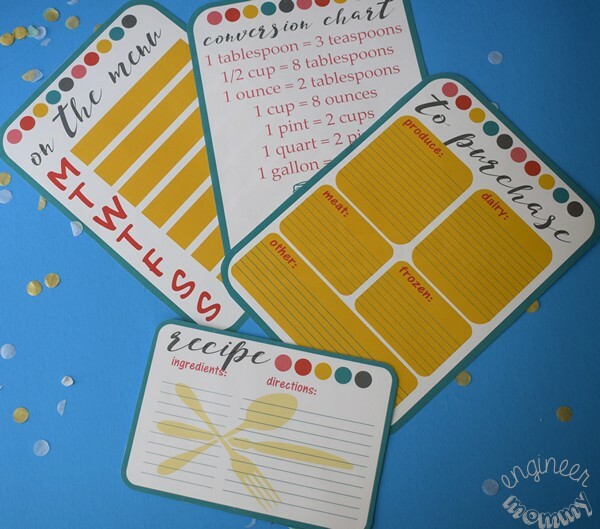 Next, I printed out some meal planning worksheets. 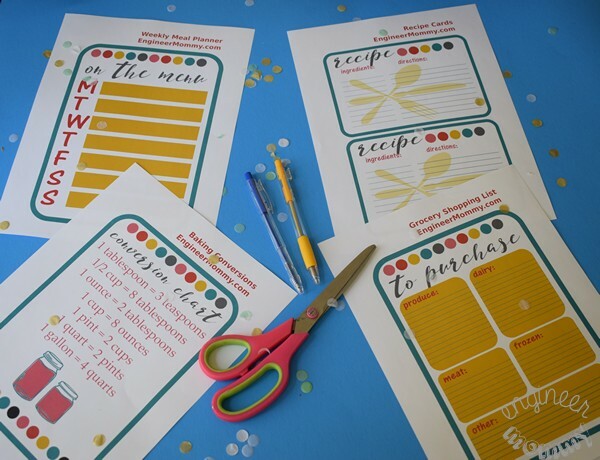 I printed out Recipe Cards, Grocery Shopping Lists, Meal Planning Guides, and Conversion Charts. Next, I used a pair of scissors to remove the white borders on each of the sheets. 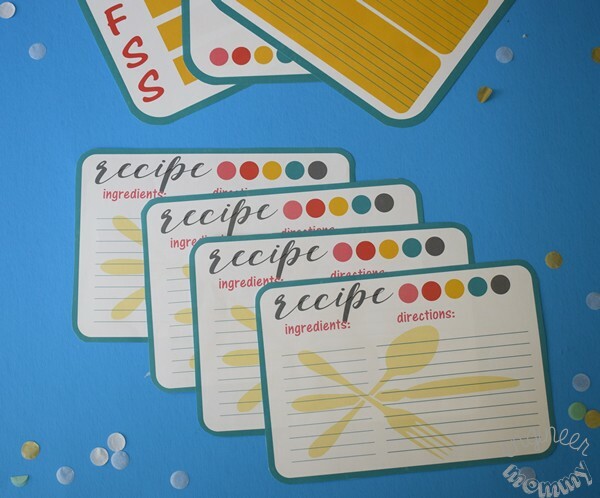 For the recipe cards, I printed out plenty of them so I will have enough for a while. To assemble this board, I picked up some supplies from Walmart: Scotch® Magic™ Tape Refill Rolls with Bonus Dispenser (make sure you find the package with the bonus dispenser), Scotch® Magic™ Tape, Scotch™ Double Sided Tape, Post-it® Super Sticky Notes, and Post-it® Page Markers. I know these products will come in handy throughout the school year to help me stay on track with my goals. 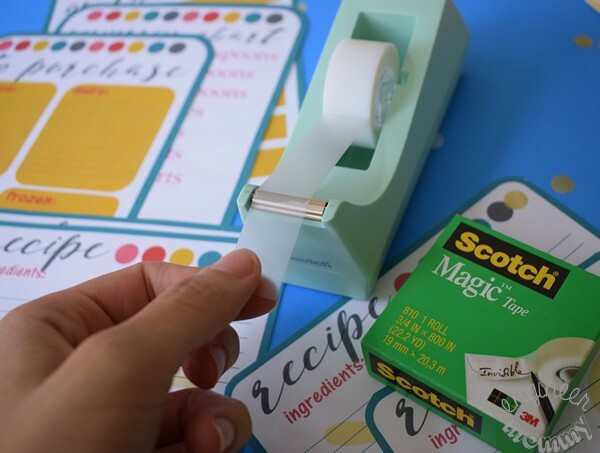 Scotch® Magic™ Tape sticks very well to many surfaces so it’s a pleasure to use. Plus, I love that the tape rips so cleanly & easily and it’s completely invisible once it’s adhered. 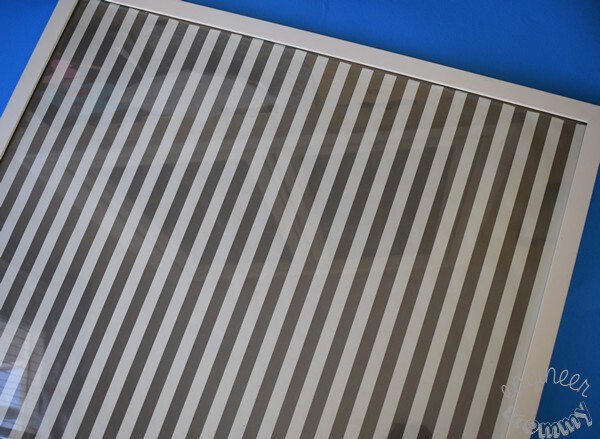 I used the tape to adhere the printables directly to the glass of my menu board. Once the week is over, I can simply print a new set of printables for the board. Alternatively, I can slip these sheets inside some page protectors and adhere those to the board – then, I can use a dry erase marker over and over again. Scotch® Magic™ Tape is basically invisible once it’s in place, which makes it the ideal choice for these kinds of projects. 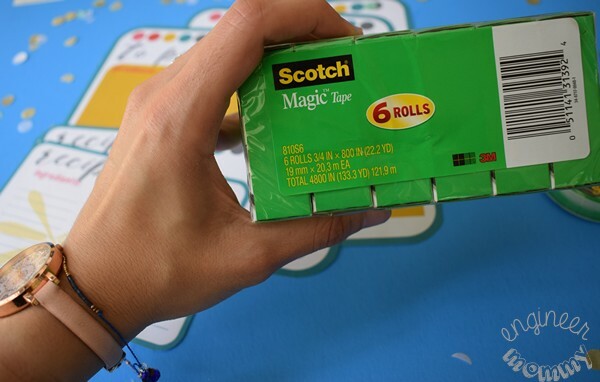 Plus, with this 6-pack of Scotch® Magic™ Tape Refill Rolls from Walmart, I love that I am getting a great everyday deal and I won’t have to head back to the store for refills for a long time. 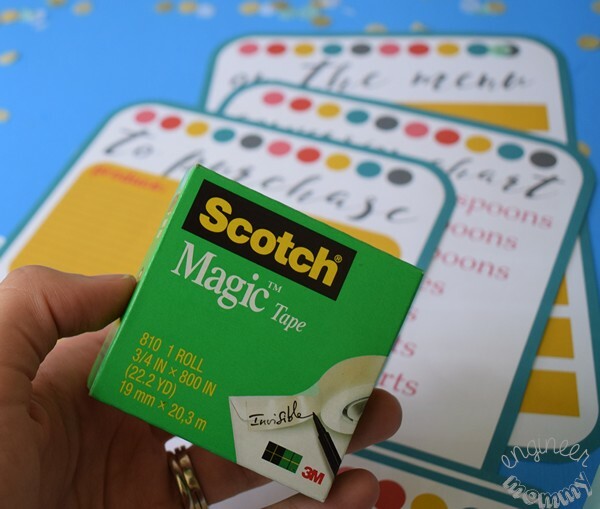 Go above and beyond with Scotch® Magic™ Tape! It’s time to prepare for success! I also used the Post-it® Page Markers to highlight a few notes for myself directly on the board. I made note of the fact that on Thursday, we will have friends coming over for dinner. Did you know that you’re 42% more likely to accomplish & remember things if you write them down*? Be sure to make it stick with Post-it® Brand products. Here is the Menu Board hanging on the wall in my kitchen. I love that it’s both cute and functional for keeping track of my goals throughout the school year. Plus, the top of the frame doubles as a spot for holding my pen. I think this project was a success- I really love the way it came out. 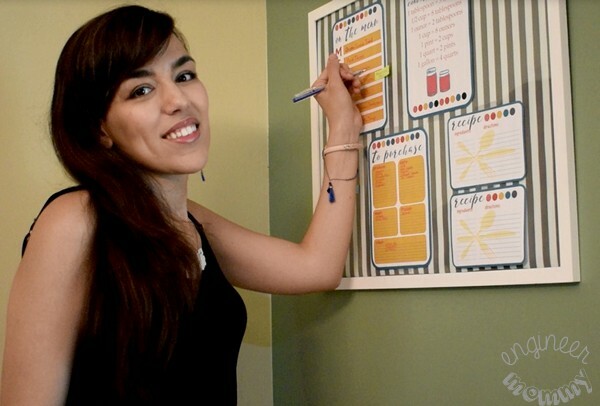 With this menu board, planning my family’s meals is no longer a chore. It’s actually something fun that I look forward to! 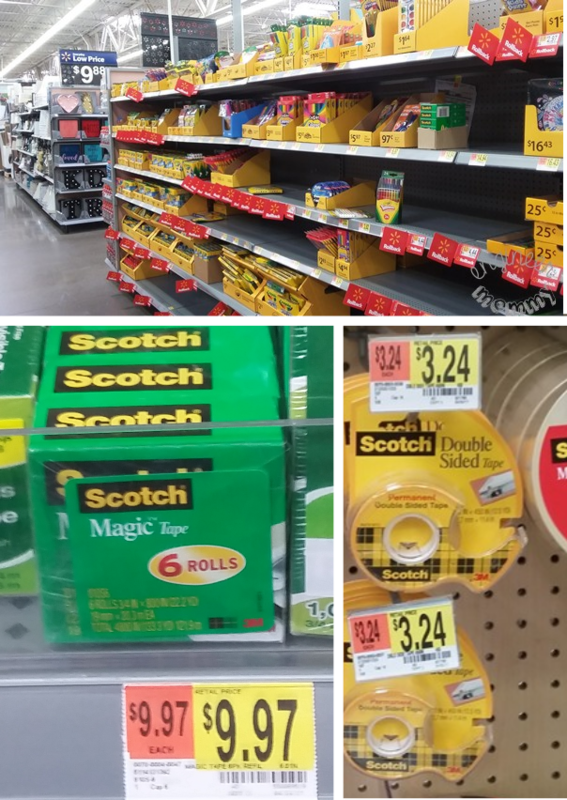 Look for Scotch™ Brand and Post-it® Brand products in the School Supplies section at Walmart. 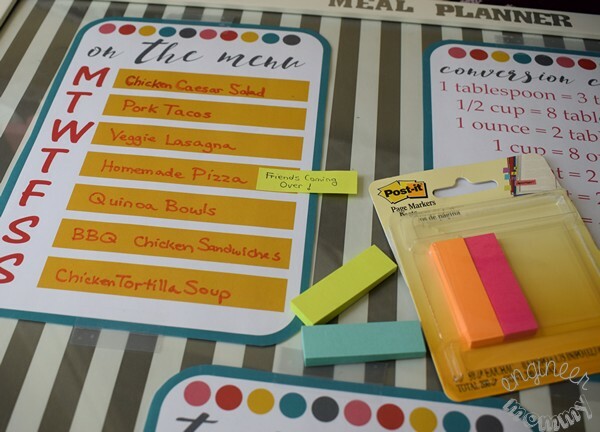 Watch this cute video that showcases how Post-it® Brand products are helping people tackle their goals! 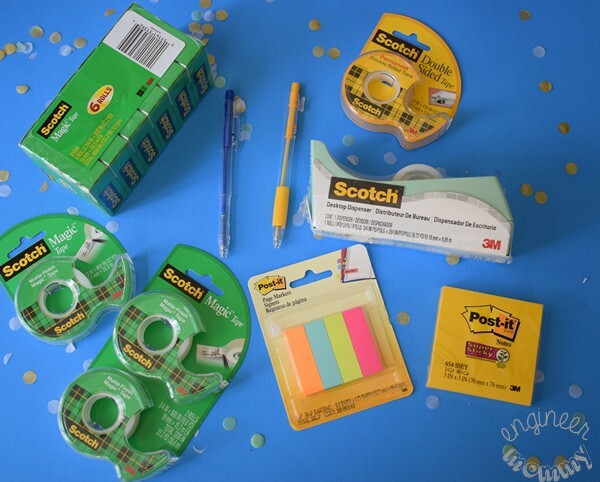 Incorporate Scotch™ Brand and Post-it® Brand products into your back-to-school plans and see how they can help you keep track of your goals. 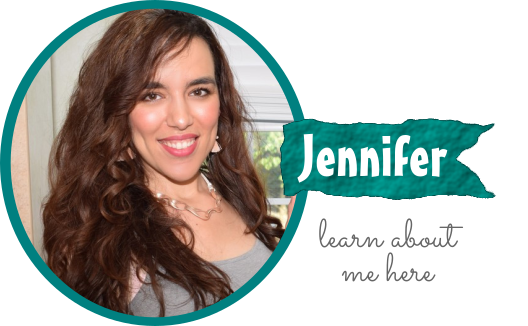 Now, I’d love to hear from you: what are your back-to-school goals this year? 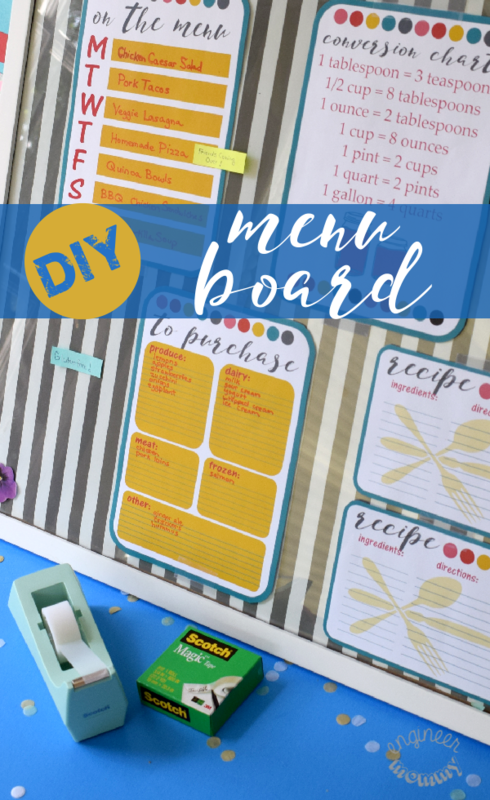 Very easy DIY menu board project. I don’t have anything that fancy. Maybe it is time to make my menu look pretty. This is the best idea for menu planning I’ve ever seen! I love how cute this board is, and I love how easy it is to make. Easy is key for me. 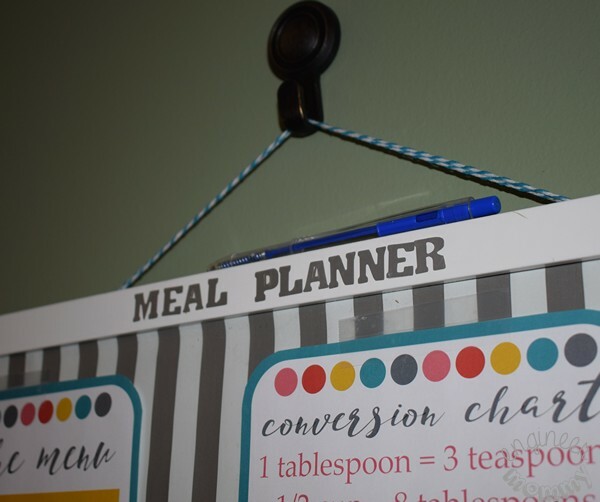 I am loving your menu board, what an awesome idea to have on your kitchen wall, I definitely need some of that tape as well, I am always looking for a good tape. This is such a cute idea! This would definitely keep everyone from asking me all the time what’s for dinner. I think this is far nicer than many I have seen for purchase in stores! I am also in desperate need of Scotch tape! 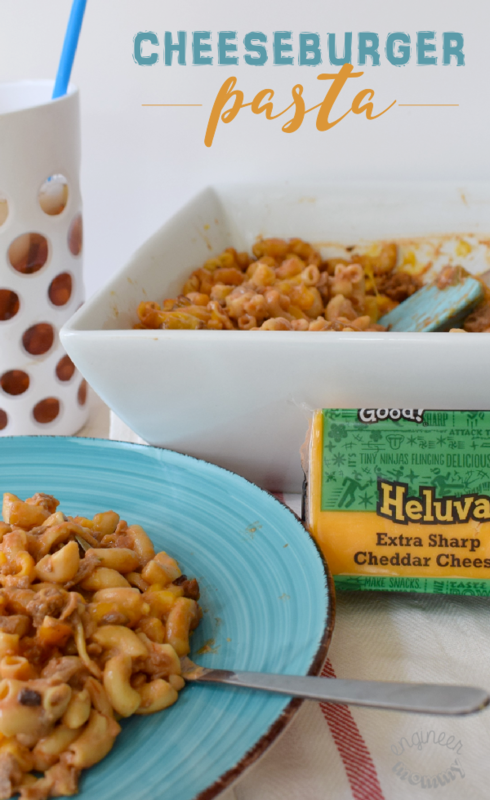 My husband picked up some generic stuff last time and it’s awful! I love what you did on your board. Why haven’t I thought of purring up a conversion chart? Thanks for the idea. This is such a great way to get organized! I am seriously so disorganized when it comes to meals, half the time I don’t even have what I need to put together a decent meal. Half the time I don’t see my husband at dinner time because I am out the door with the kids to sports practice. I would like to make a better effort when school is back in session! I used to be organized enough to plan my meals out a week ahead. I had to back then because things were so hectic. I love the board, though. I’m sure I could find other uses for it!